Ever wanted to know a little bit more about cellular mechanics? 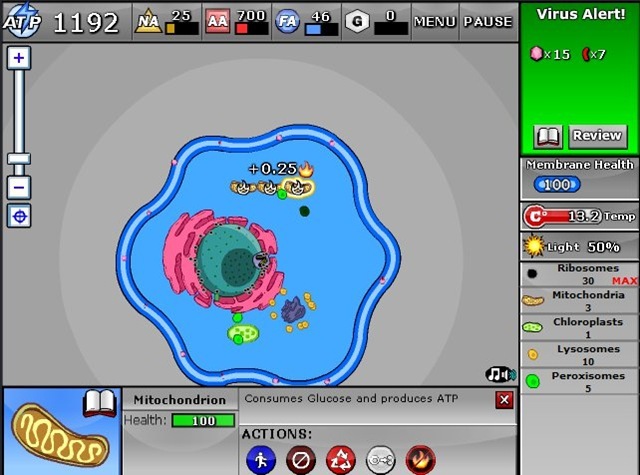 Ever wish someone would build a browser-based casual game that would teach you the basics of cell biology while you relaxed and had some fun? 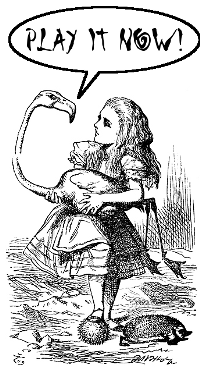 That would be… let’s see… about five of you. The rest of you are missing out. Cell biology is fun! Cellcraft was made possible by a grant from the Digital Media & Learning Competition. The goal was to make a truly educational game that was also genuinely fun to play. This is one of those win-win situations, because it achieves both, and provides a goofy little storyline for additional winnage. 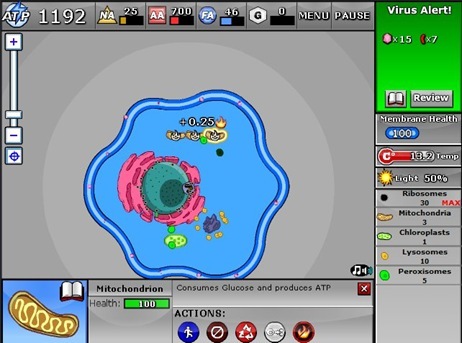 Oh, it gets hard near the end, but by then you’ve also learned pretty everything the game has to teach you about cells. Nothing about this game is going to stretch the abilities of even the most mediocre PCs, and it’s nifty fun. The interface isn’t ideal, but it’s serviceable for the game. The music won’t make you want to grind your teeth together – you’ll probably not notice it after the first minute or two.